At Oakwood Family Care we are a patient-driven practice focused on healthy living. We specialize in Hormone Replacement Therapy, Chiropractic Care, Motor Vehicle Accidents and Occupational Medicine. In this era of skyrocketing healthcare costs, our doctors and staff make every effort to avoid wasteful medical spending. 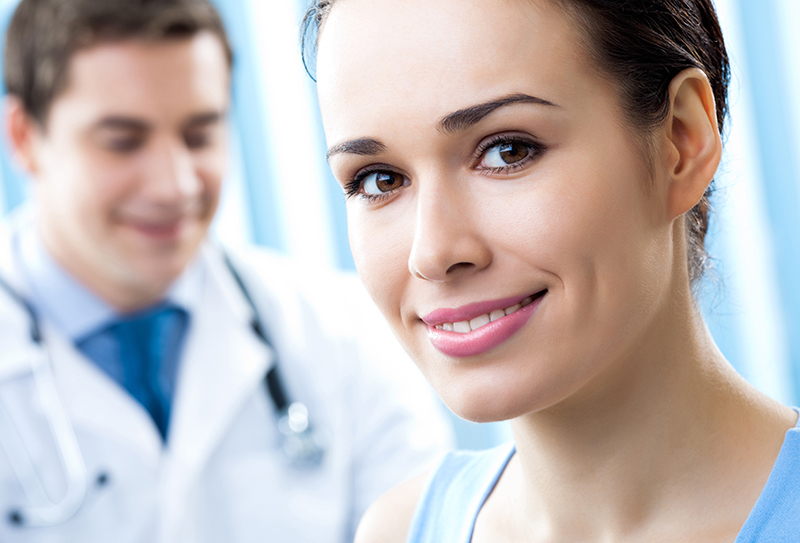 Our focus is to provide you with the best medical expertise at the most reasonable cost. Oakwood Family Care has been serving the North Georgia community since 2000 right here in Oakwood, Flowery Branch, Gainesville, Winder and surrounding areas. We have highly qualified specialists to provide the best treatment possible. Dr. Cohen and Dr. Stone are committed to delivering the very best service in a family friendly, comfortable and relaxed environment.